Exploring local career opportunities? Interested in attending a Job Fair or Hiring Event? Looking for Job Training or Educational Opportunities? 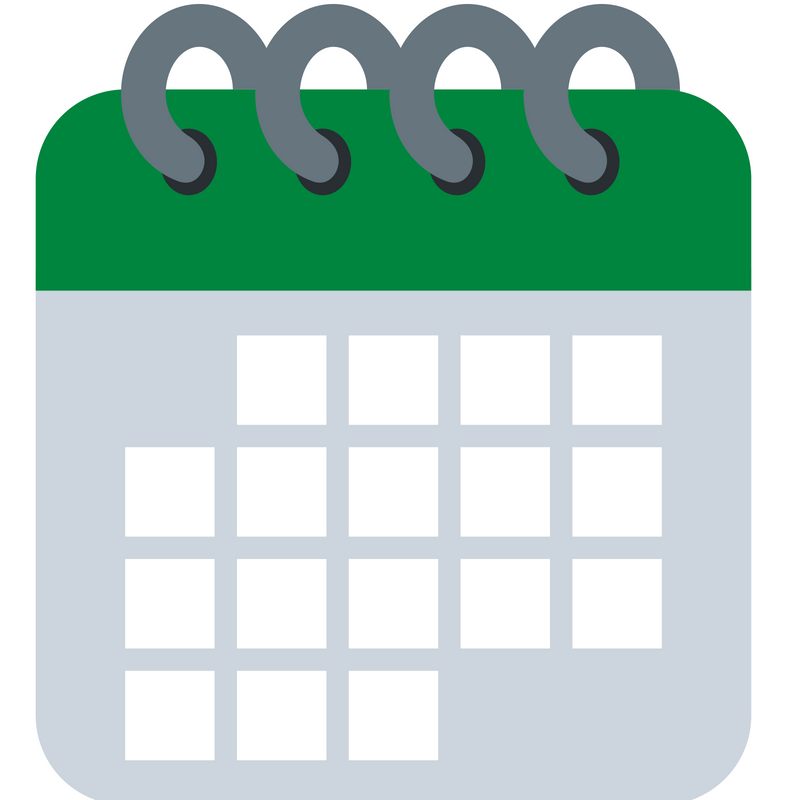 Check out the Calendar of Event for the most up to date information on career-related events in Northern Kentucky. It’s that time of year again – making nominations for the 2018 Workforce Innovation Awards! As in the past, we want to recognize and honor those who have made an impact on our community’s workforce development efforts, and those individuals who have successfully moved forward in their employment and/or career pathway goals.